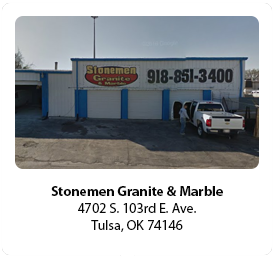 Stonemen Granite & Marble founded in 2004 provides the highest possible level of craftsmanship and attention to detail. Our customer satisfaction is second to none, as each and every job passes inspection by at least two levels of company personnel. We inspect the product before it leaves the shop and again after installation. At Stonemen our expertise in the fabrication and installation of natural stone and manufactured surfaces help you. If you want kitchen countertops, bathroom countertops, showers or floors that last a lifetime, then granite, marble and quartz are excellent choices. 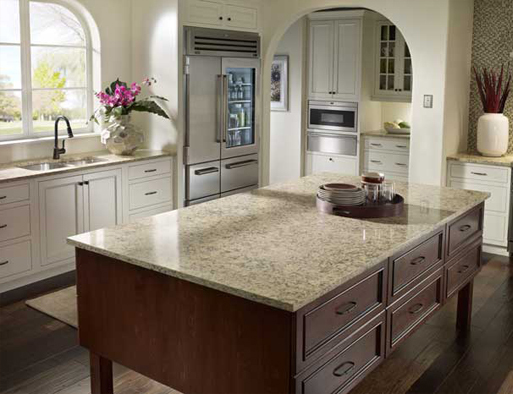 Natural stone countertops are very popular. Natural stone surfaces provide colors and patterns. which provide your home or business with that upscale look for any decor. Natural stone surfaces are extremely durable and will last nearly a lifetime without having to be replaced. Beauty and durability, what more could you want. Our team works with Architects to create the perfect natural stone surfaces for any look. We fabricate and install natural stone surface and will work with you on both commercial and residential projects. We handcraft each project with precision and skill, because our goal is to give our customers a beautiful, high quality product every time.